Does it violate the Constitution or not? The Supreme Court will listen to the arguments for and against SB1070 that gives the state, counties along with local police the right to check immigration of someone legally stopped by them. The question is very simple one, does the law go beyond the federal law on checking whether someone is here legally or illegally? State law can’t go beyond federal law on illegal immigration, however it can mirror federal law. This is the question the Supreme Court must decide, does this go beyond the federal law when a police officer inquires about immigration status. Unlike what has been reported in the past, they must have reasonable cause to stop you to begin with. They can’t single anyone out and pull them over to check status, as that violates probable cause under the Constitution. Obama when talking about going for ice cream left out the part about needing to break a law to be questioned by the police in the first place. You would think the federal government would seek help from the states for a problem they clearly can’t control on their own. The flow of drugs and illegal immigrants continues to this day in Arizona, along with all the border states. It has declined but most would agree that has more to do with the economy than any other factor including enforcement. The state of Arizona passed this bill to give state law enforcement for authority to find criminal and other illegal immigrants. 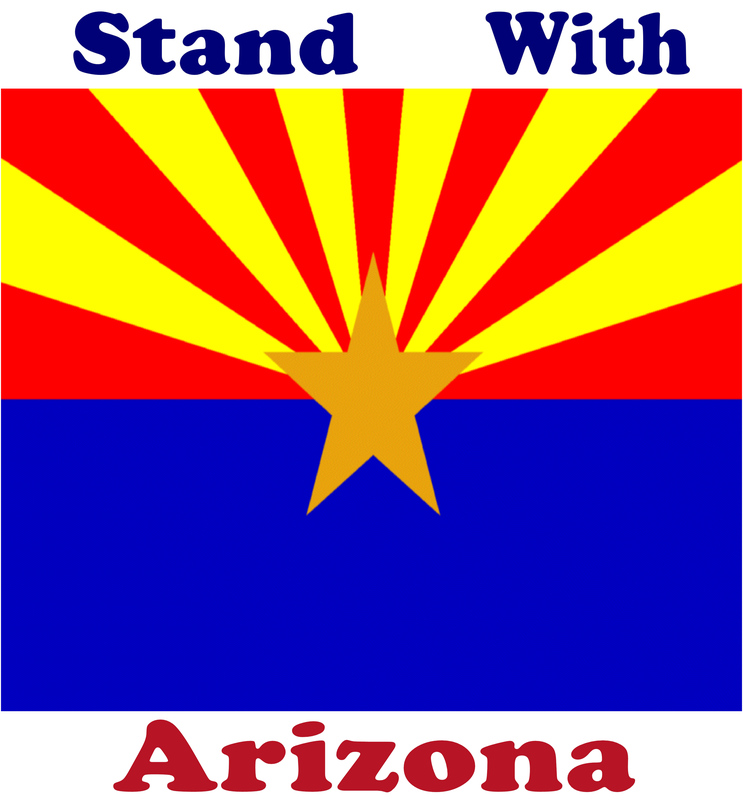 Arizona still can’t deport them, that is the job of the federal government on who is deported. The people opposed say it violates civil rights of both citizens and illegals, however border control, ICE, DHS can all stop you without cause. They can search your vehicle without permission, ask you whatever they want, detain you until they prove you are an American citizen. If the state of Arizona law enforcement after having probable cause ask that is somehow a violation of civil rights and racist. I believe the law doesn’t exceed the federal law and should be ruled Constitutional by the Supreme Court. It will be interesting to see how the justices rule, although we can probably guess what 4 of the justice ruling will be without hearing any argument. This entry was posted in Democrats, Immigration, Politics, Republicans and tagged arizona, DHS, ICE, illegal immigration, immigration, politics, sb1070, supreme court. Bookmark the permalink. Arizona should be allowed to win the day in this case, especially when the federal government has turned a blind eye (at best) to their plight, or deliberately aggravated it with mischaracterizations from the President (worse) or by arming criminals via Fast N’ Furious (much, MUCH worse). Like you, I’m hopeful SB1070 will be upheld, since Arizona shouldn’t be prevented from performing their Constitutional duty to protect their own citizenry. The arguments are going on right now in the Supreme Court. The WSJ is liveblogging them as we speak….